UK producer/artist Until The Ribbon Breaks revealed yet another compelling video to accompany his latest track ‘Perspective’ ft. Homeboy Sandman, taken from his current EP ‘A Taste of Silver’ out now (Republic Records). ‘A Taste of Silver’ is now available on iTunes, Amazon and Spotify. 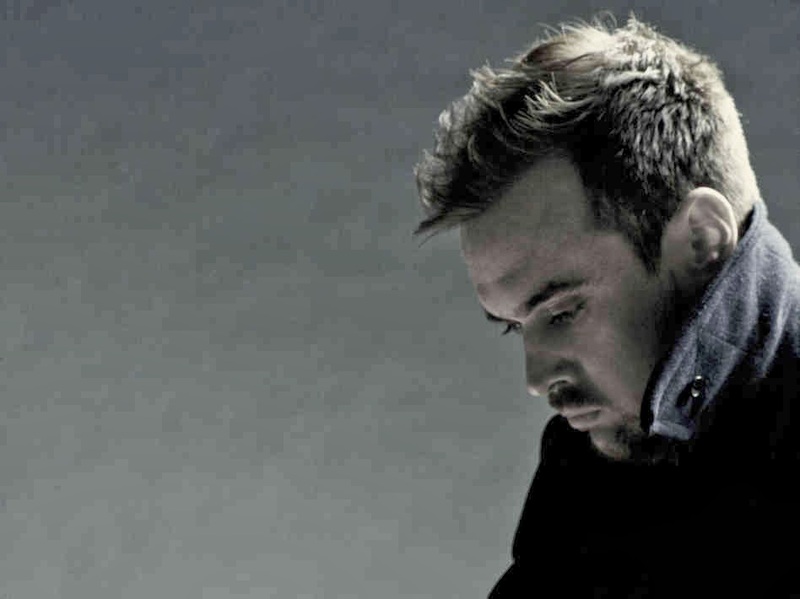 Until The Ribbon Breaks is also working on his debut album, expected to drop in 2014. Last week Until The Ribbon Breaks embarked on his first North American tour with New Zealand singer - Lordes and their last stop will be in Toronto on October 6. Check out the tracklist to ‘A Taste of Silver’ below as well as the video to ‘Perspective’. If you're in the Toronto, ON area tomorrow - be sure to pop down the Danforth Music Hall to catch Until The Ribbon Breaks perform live, as well as Lordes.